Strong handshakes, eye contact, cookies and coffee are part of a face-to-face meeting etiquette and along with a well made presentation and polished outfit, will give you extra points when meeting a client. But what happens when the meeting is a video meeting? Is it enough to just open your camera and start talking? Well, not really. Video meetings may give you the luxury to save money and time by participating from pretty much anywhere, however, the online world has an etiquette of its own. 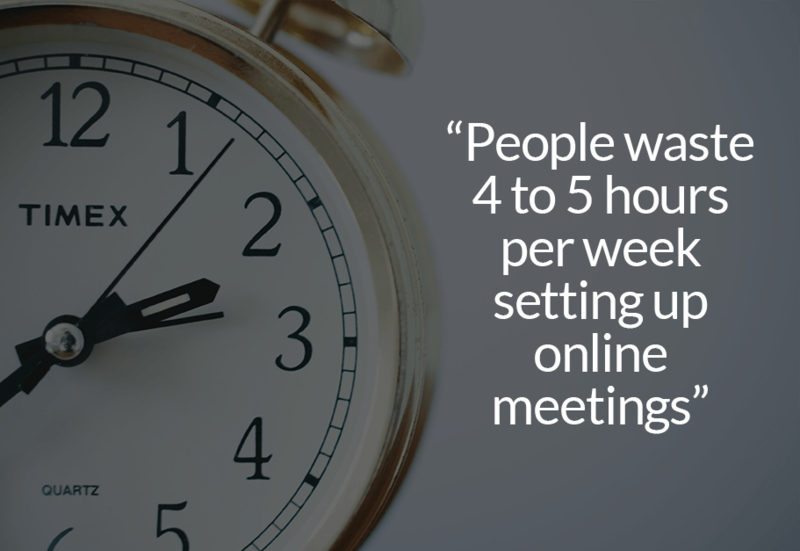 In this article, we gathered 5 tips to help you nail your video meetings ? When it comes to video meetings, lighting can be a major deal maker or breaker. Proper lighting can make you look rested and more engaged whilst bad lighting may give the impression that you’re tired or less interested in the conversation. Let’s start with the basics. Before setting your lighting, get your camera elevated on eye level. If needed, stack some sturdy items like boxes or hardcover books underneath. Do you prefer artificial lighting? No problem at all. If you’re using the room lamps, make sure you are NOT positioned directly underneath them. If you’re using a lighting kit, avoid going for the brightest setting as it may look fake or blind you. Either way, you want to be looking towards the light otherwise your guest will have the impression that you come from a dungeon. Not the best image for a video meeting with a client ? Your background is your frame in the video meeting room. You want to make sure your surrounding is clean with plain colors and subtle decorations, if any at all. Go for small plants and/or some books but don’t overdo it. Random objects like personal photos, souvenirs, posters with quotes etc are irrelevant to a video meeting with a client and will only add to the clutter. Same goes for your desk. Remove soda cans, cables and papers from the surface and keep only what’s absolutely needed for your meeting. Tip: before you start the meeting, check your teeth, hair and face to make sure everything looks good. A small mirror or your computer screen can come very handy here ? Imagine you’re in a video meeting and your guest is leaning back to their chair with crossed arms….yikes! Giving the impression that you’re bored or disengaged is probably not the best case scenario, right? Before your video meeting, find a comfortable chair that will help you stay still - or at least not move a lot. Exaggerated hand and head movements can be distracting so try to keep them to the minimum. It’s essential to double-check the distance you keep from the camera and microphone. You don’t want to look like you’re ready to jump to the other side of the screen. Instead of looking yourself talking at your computer screen, always look into the camera (maybe add a piece of duct tape on that part of the screen so you don’t get into temptation? ).That way you’ll look more engaged and focused in the conversation! Prior to your video meeting you want to check that media - camera, speakers, microphone - is working properly. The best way to do that is to perform a small test via the 24sessions testroom. Now is the time to see how you show on camera and what the sound is like. In case you have prepared documents to share with your guests you can also test screensharing. Tip: open your notepad to take notes during your meeting. That will come very handy for your follow up message and your personal agenda! Lastly, no need to mention that you always want to prepare for your customers. 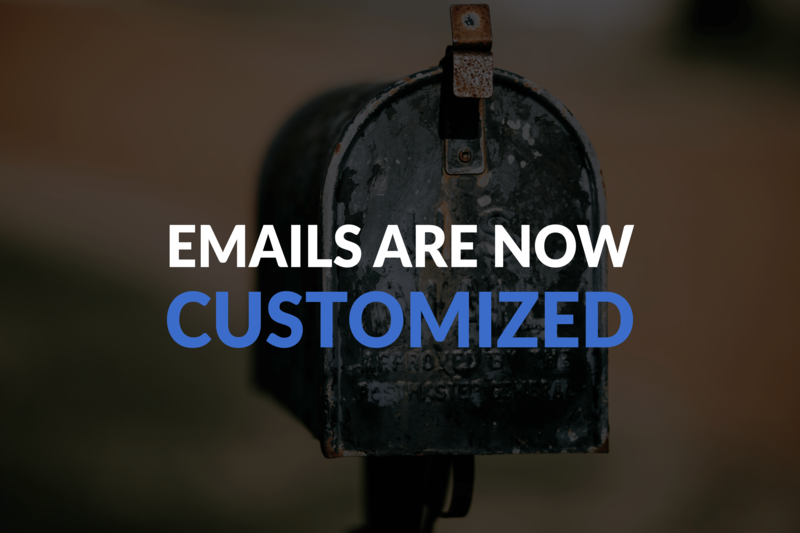 Add questions to your booking form that will provide you with relevant information and customize the email notifications your guests receive. Make sure you prepare relevant material like presentation decks or case studies that will come handy during the meeting. In other words, do your homework ?. It’s time for your meeting! Make yourself a cup of tea, take a deep breath and wear your best smile! Got feedback? Fill in our feedback form. Want to discuss sth? Hit us on Intercom!